Reflecting upon the year that is coming to an end, closing your eyes, exhaling, inhaling, opening your eyes...send me an email that expresses what your are grateful for in THIS moment...I will add your message to this year's Gratitude Quilt. I currently have 65 quilt squares, and would love to hear from YOU! That second photo is especially stunning! What an incredible view to have from your bed:) Just lovely. She has a way of doing this. I in my bed at dark of night. She is showing out in your photos. She goes right through me, leaving illuminations and energy. She shines on us all. You remain with me, in thought and prayer. Nice shots! I like it! Beautiful captures of such a lovely moon, Laura! Love the light through the branches! Hope you have a great weekend! Enjoy! Beautiful, love the second one. You captured the moonlight exquitely, my friend! wow, magnificent photos here Laura. i love them, really...glad you came to visit me. Lovely, Laura. At this moment I am grateful for so many fellow bloggers who share the beauty they see - their view through their eyes, often different from how I would have photographed it, thereby opening my eyes. great pieces of art indeed. 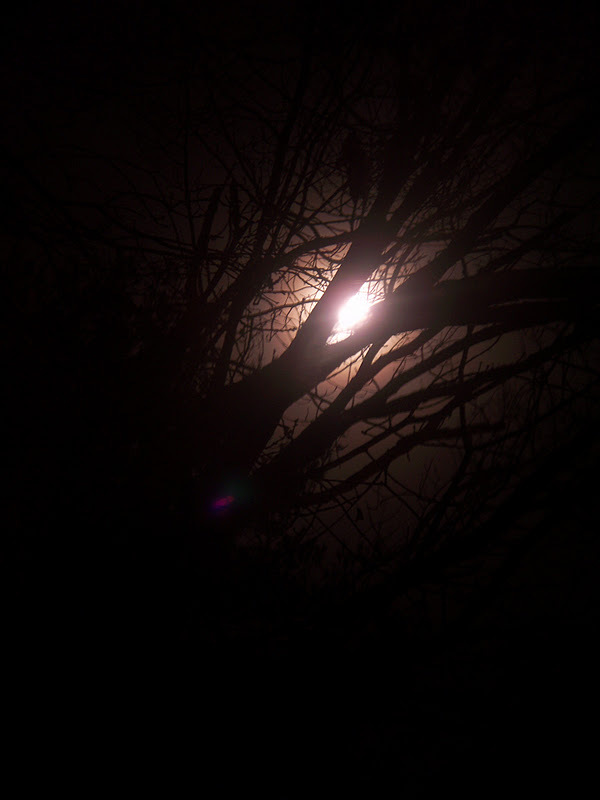 Beautiful photos in the light of the moon, I love them. Thank you so much for sending me the invitation to A River of stones -12! I've never written anything like that before, but have decided to give it a try. I've recent taken my first course in mindfulness, meditation and yoga, and this all fits together. I'm so excited! And I'm so grateful to you for drawing my attention to those small stones! "She filled my heart with so much love that everywhere I go I'm never lonely..with her who could be lonely, I reach for her hand and she'll be there.". These lines could well apply also to the Moon. She'll always be there for us shining and illuminating the night. Breathtaking. 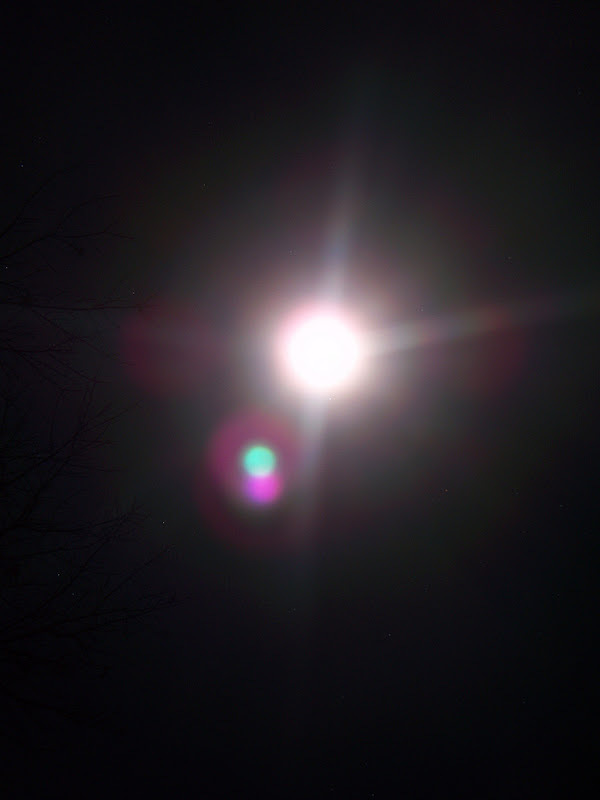 I so love the moon! Laura, lovely post and captures of the moon. I wish you a happy weekend and beautiful skies! These are all radiant and beautiful shots. 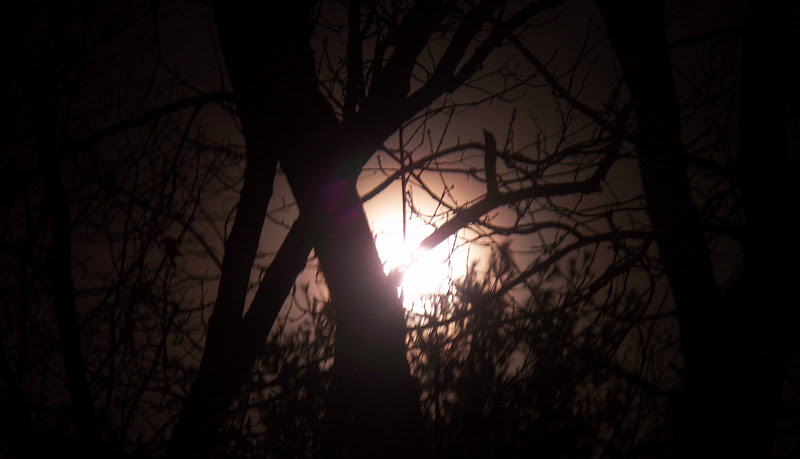 I loved the moon playing hide and seek with the trees...a silvery vision. Enjoy your weekend. 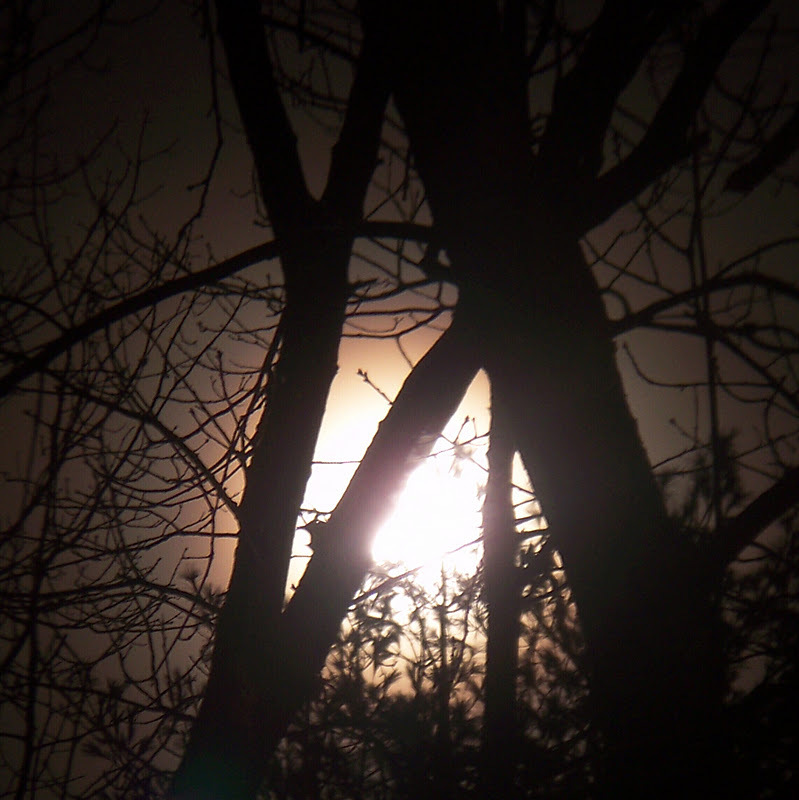 Oh that wonderful, artistic moon.. and you for capturing it in all its alluring beauty. The last 3 pictures are just stunning ! What gorgeous pictures! The moon sure knows how to paint a lovely lacy picture! Love the silhouettes of the trees. I especially love the second shot. Thanks for sharing these beautiful photos.